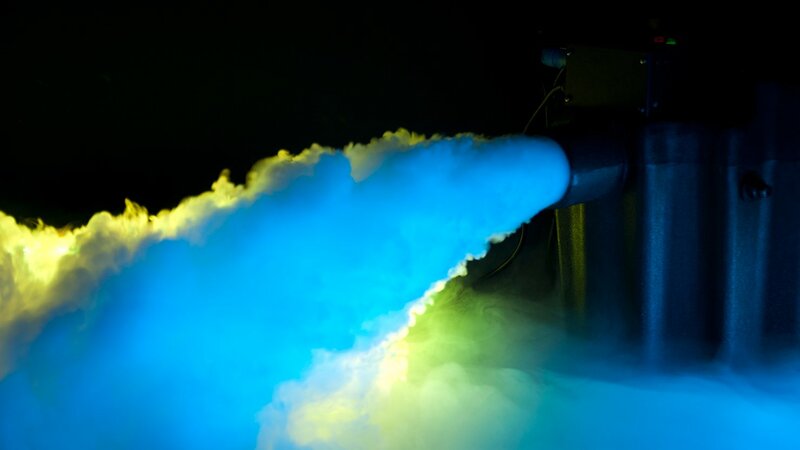 At Dry Ice Machine Hire Sydney, we are dedicated to ensuring that your wedding, function or event is enhanced by our special effects technology. We provide value for money entertainment solutions for parties and celebrations in this city. We offer free delivery and technical support throughout the metropolitan area. Our machines are state of the art and maintained to consistently high standards. 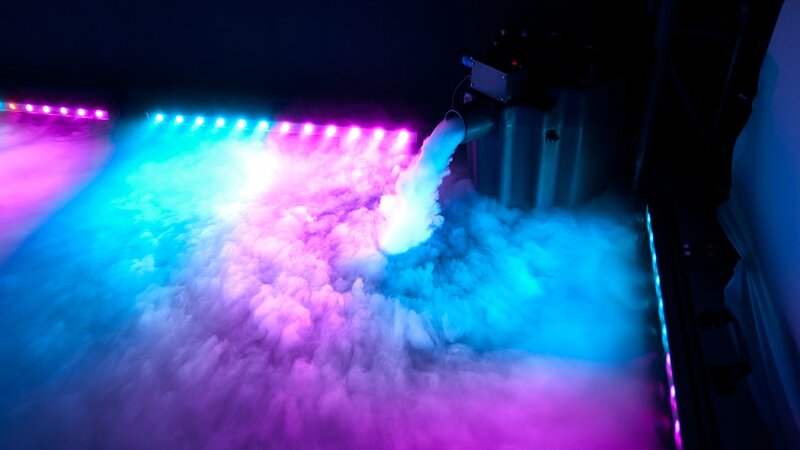 Your Chauvet Nimbus Professional Dry Ice Machine will generate thick, fog like, special effects that will have your guests appearing to dance on clouds. “Enchanting and remarkable”, are just two of the adjectives commonly expressed by patrons at these events. 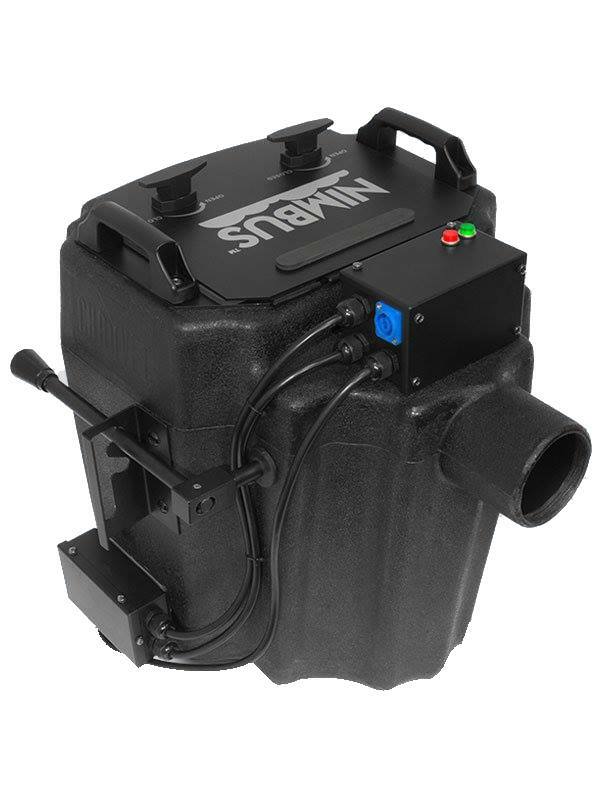 Why Dry Ice Machine Hire Sydney ? Our professional approach to our service ensures that your wedding or corporate function entertainment is supported by this exciting technology. 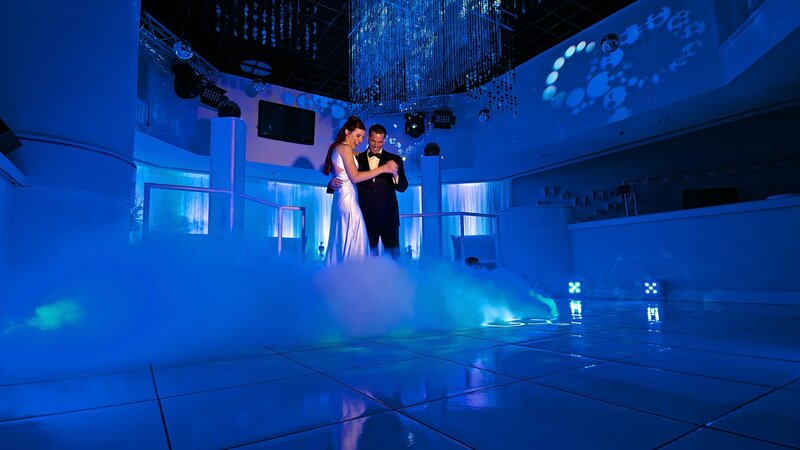 Your first dance will be on clouds, when you hire one of our dry ice machines. The special effects will be contained within the defined parameters, with the fog on the dance floor below your knees. There will be no need for guests to cough or sneeze, because dry ice does not irritate respiratory or sensory functions. It is non-toxic and does not leave any slippery traces on the floor. It safe and fun to use. In addition, we can provide complementary services like DJ hire, audiovisual hire, and many more exciting options for you to consider. We invite you to chat with one of our helpful customer representatives to find out more. We make it easy to get it right first time. 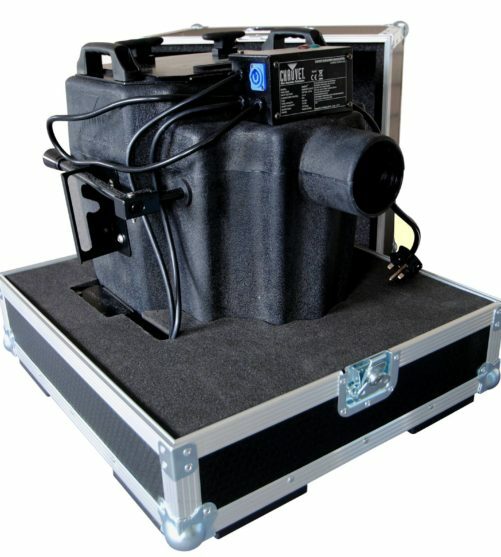 Dry Ice Machine Hire Sydney is part of an entertainment hire conglomerate, which services the wedding and entertainment industries. We ensure that all our clients and customers are given 100% from beginning to completion of the event. We understand the importance of these special occasions in the lives of our clients and act accordingly. We are involved in the planning and execution of events. Our people are trained and experienced, which ensures consistently high standard results. Our dry ice machine hire comes with an operator to set up the device. We supply the dry ice, as well, unlike many of our competitors. We put all the elements together to make things easier and far more likely to succeed, every time. One important thing to clarify is that a dry ice machine is not a smoke machine. They are two different technologies, which produce distinctive results. 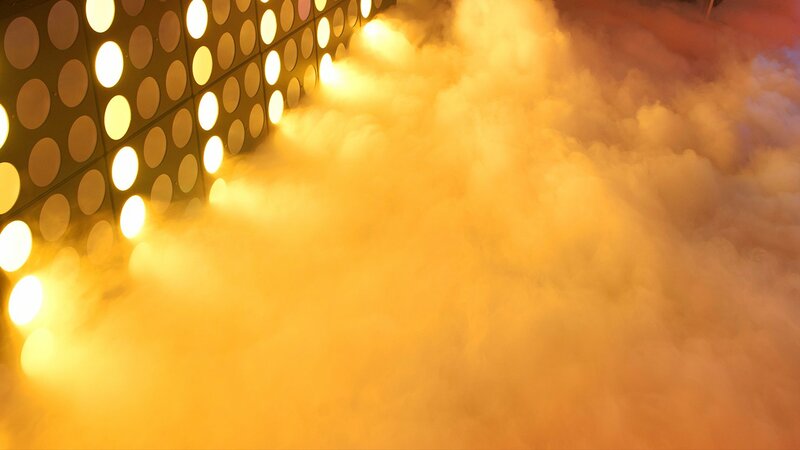 Smoke machines do generate irritants and can set off fire alarms in venues. The smoke effect does not last as long as the dry ice cloud like effect. The floor covering white fog of dry ice is far more substantial; and is, easily, our most popular wedding entertainment special effect. People love the cloud like illusion and it encourages them to partake of the dance floor. It could be said that no wedding is complete without one. Talk to one of our dry ice technicians today about your coming event. We have a selection of great packages for you to consider. 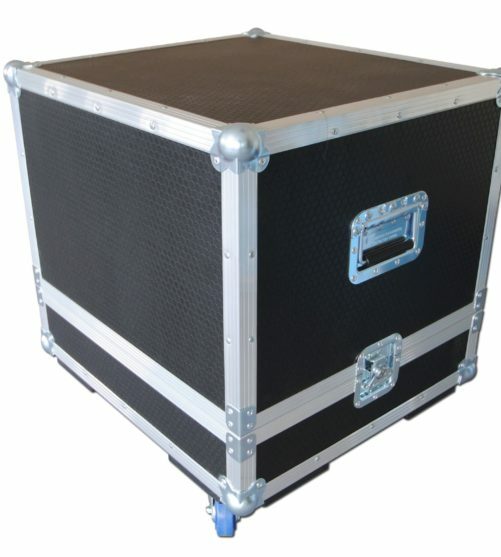 These have been designed to augment your wedding or corporate function. Put the wow factor into your next party, with some magic on the dance floor. We can, also, assist with DJ hire, entertainment hire, audiovisual equipment hire, and a range of specialist wedding services. At Dry Ice Machine Hire Sydney, we make organising events and parties easy. Our professional service will ensure that everything happens at the right time and at the right level. Contact us today to book a machine or to find out more about our comprehensive services. "The team provided us excellent and prompt service. Extremely professional and managed to organise everything for us in such a quick turn around time. No hidden costs and everything was outlined before proceeding with a booking. Made our wedding dance one to remember. Would highly recommend these services. A++"
"Great company to deal with, everything arrived on time and extremely professional. Great team and delivered everything that was promised. 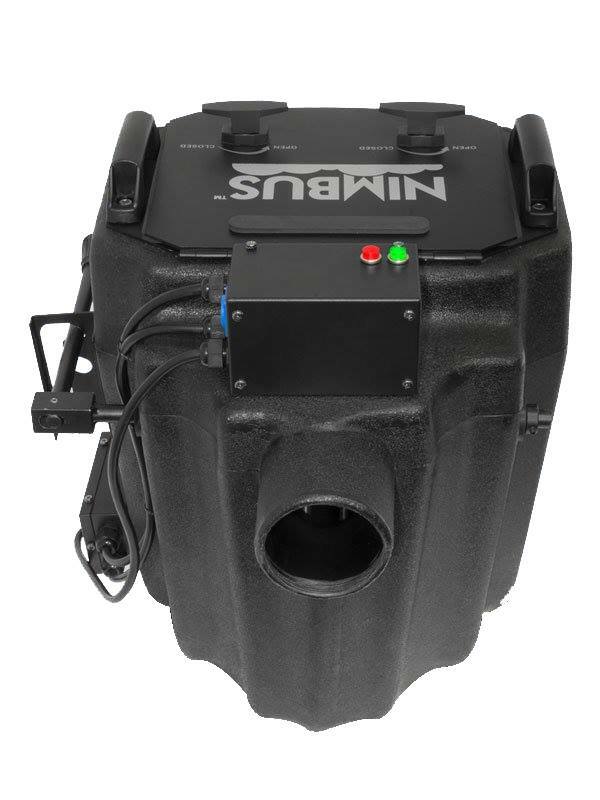 Highly recommended"
Here at Dry ice Machine Hire Sydney we use the Chauvet Nimbus an event-ready dry ice machine which produces thick, white fog that hugs the floor and dissipates without rising. 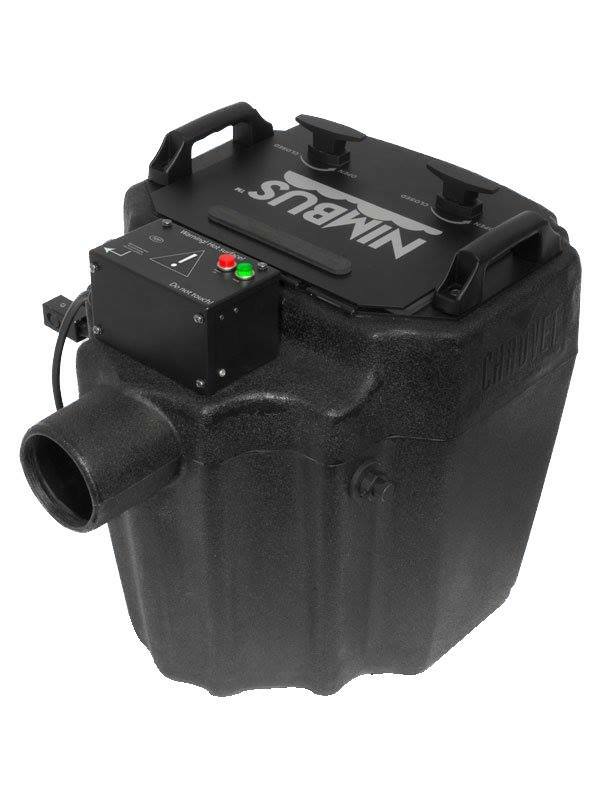 This powerful machine heats enough water to create fog from dry ice to provide 6-10 minutes of run time. Output and flow are easily controlled, thanks to an adjustable multi-level control arm.